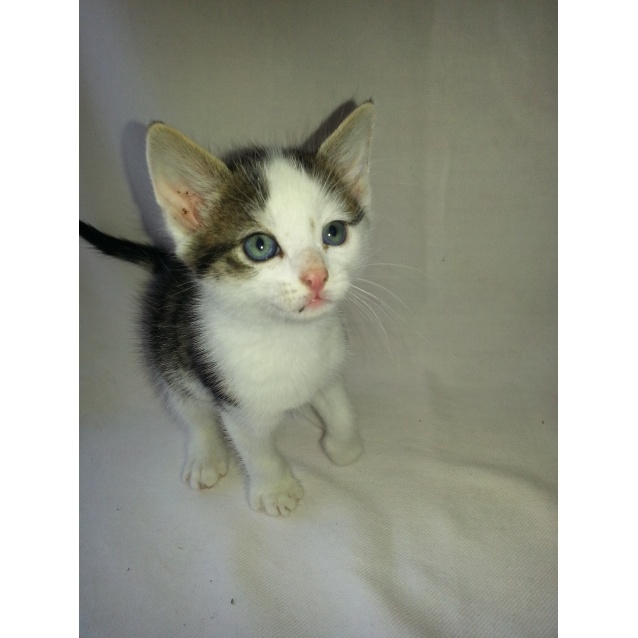 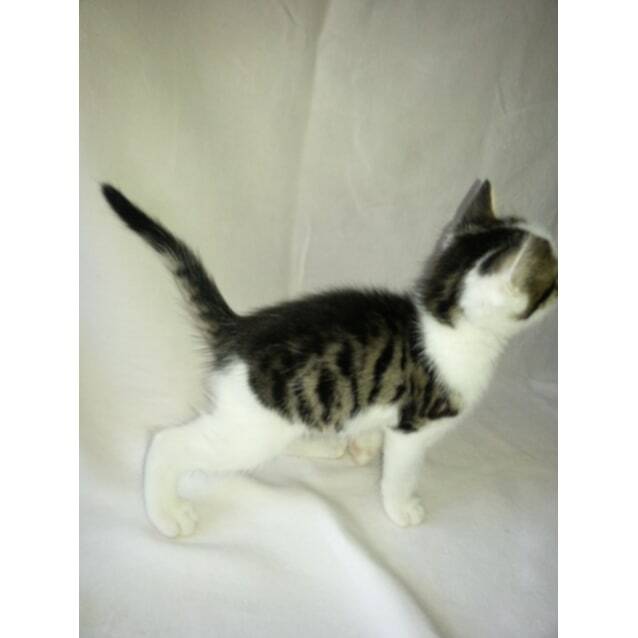 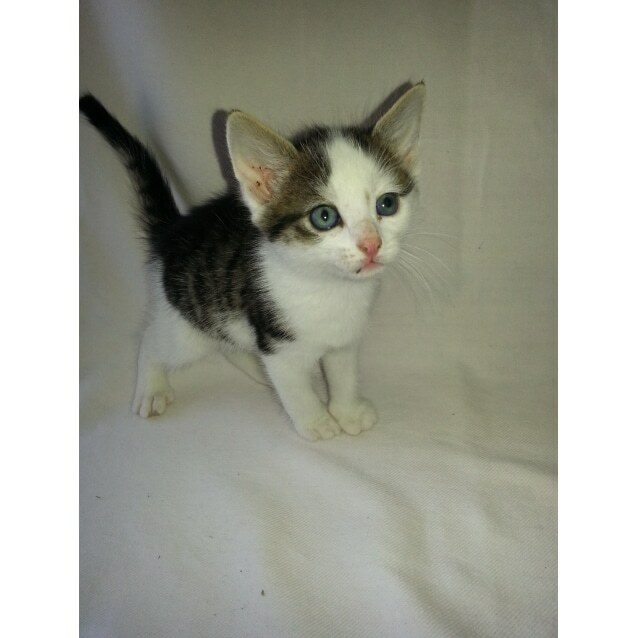 Mikey is a 5 week old Domestic Short hair White & Tabby male kitten. 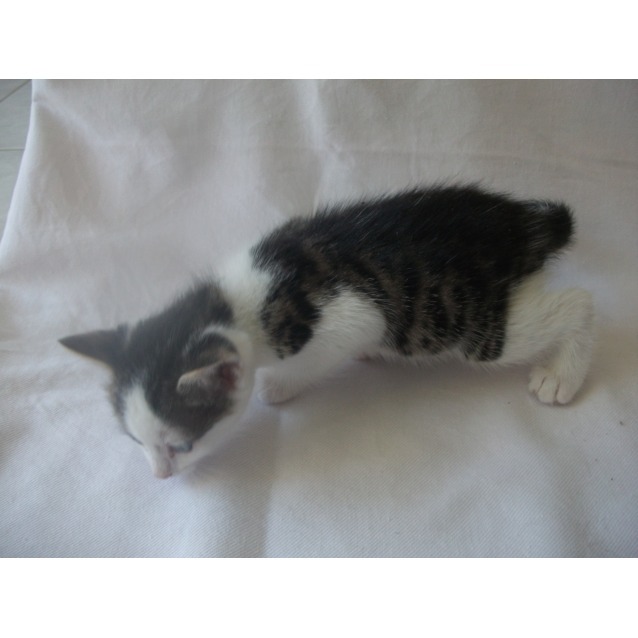 He will be available for adoption after 8-10 weeks of age which will be after approx 26/10 - 7/11 once he is 1KG in weight. 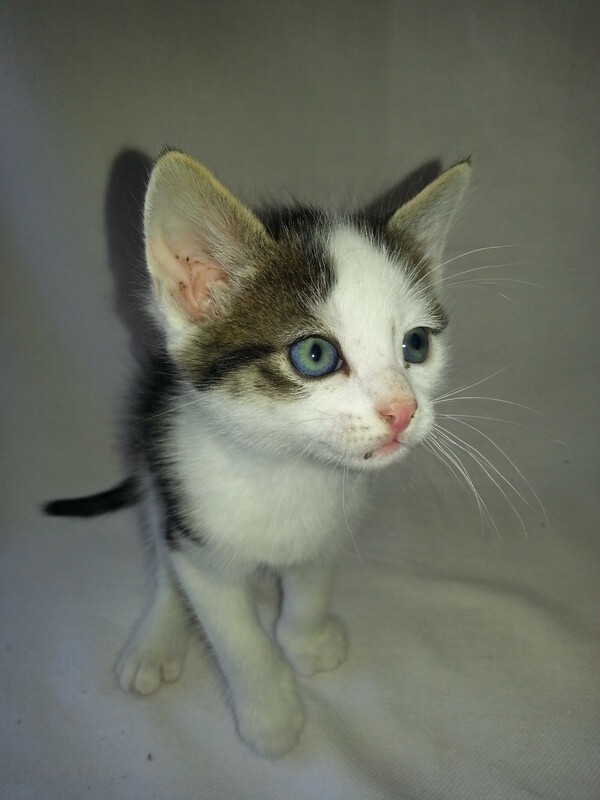 He will be desexed, wormed, 1st F3 vaccinated, microchipped and will have had flea prevention applied. 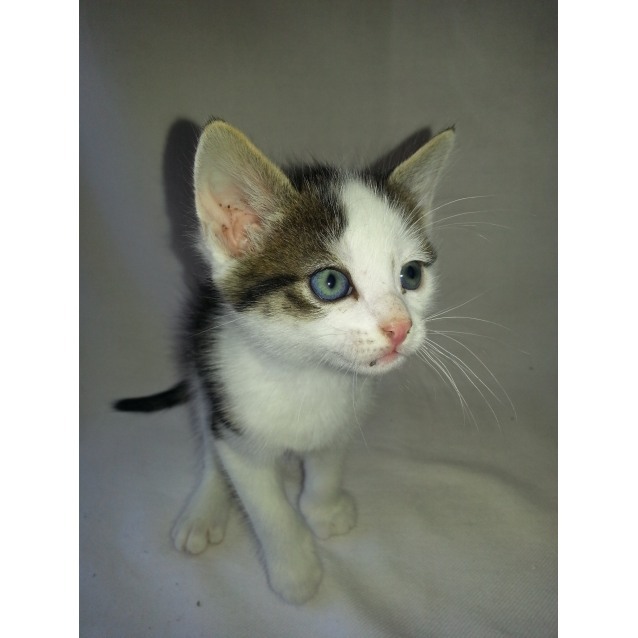 Due to his white nose he needs to be an indoors only cat. 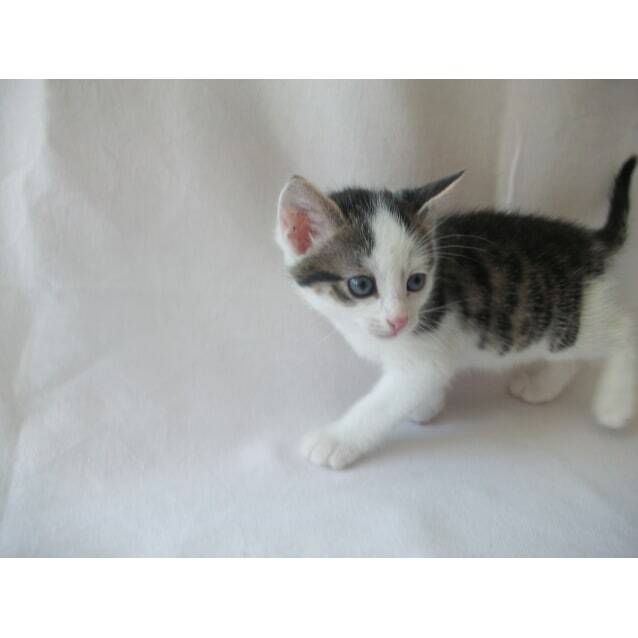 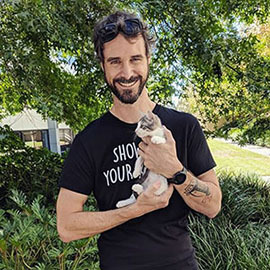 If you have any questions about adopting this kitten please contact us.